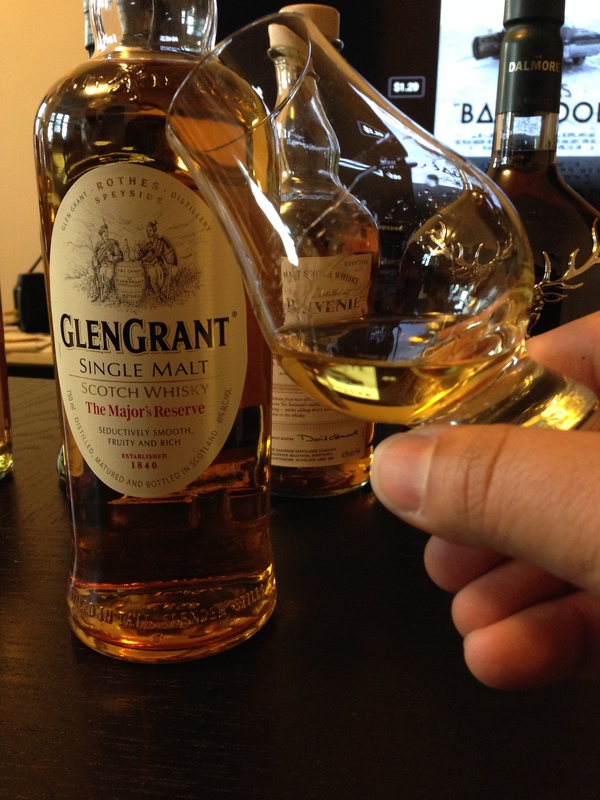 This is a solid scotch but not as memorable as a lot of the other scotches we’ve reviewed. And that’s all I have to say about that. Next Post What’s in a nose?